Microsoft’s Xbox One platform is making ambitious moves, but remains in second place behind Sony’s massively successful PlayStation 4. A comparatively poor line-up of major exclusive games is a key factor in the Xbox One’s weaker position. 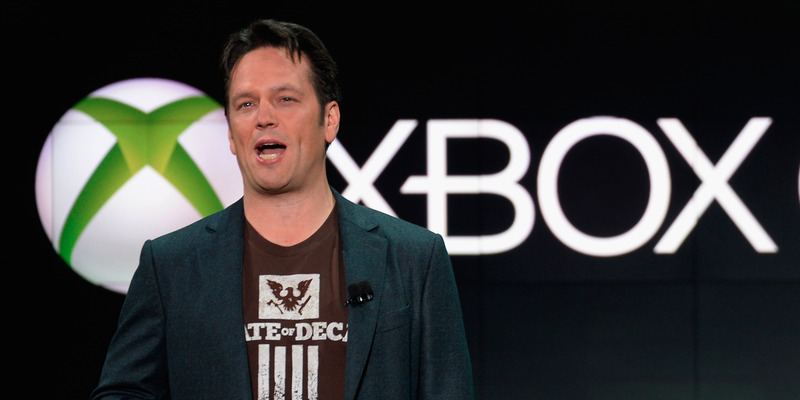 A new report from gaming site Polygon says Microsoft is looking at a major acquisition to help the Xbox group. Valve, EA, and PUBG Corp. are all cited as potential purchases.